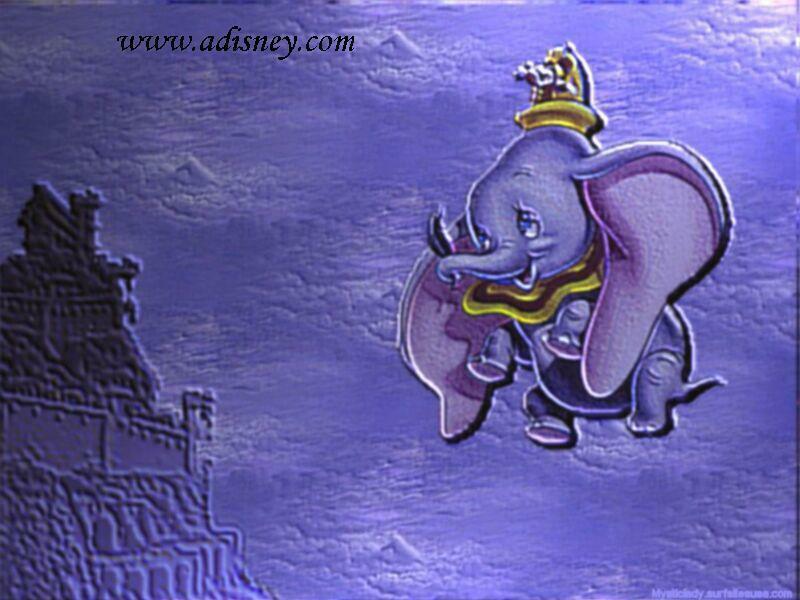 Dumbo. . HD Wallpaper and background images in the Disney club tagged: walt disney movies. This Disney wallpaper might contain fleur de lis, fleur de lys, ishara, bango, maandishi, ubao, matini, ubao wa chokaa, anime, comic kitabu, manga, cartoon, and mkono.